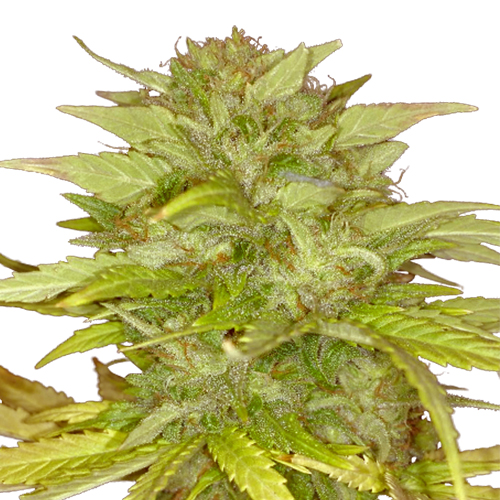 Using the finest genetics, we offer a selection of the highest quality feminized Marijuana seeds direct to the public. 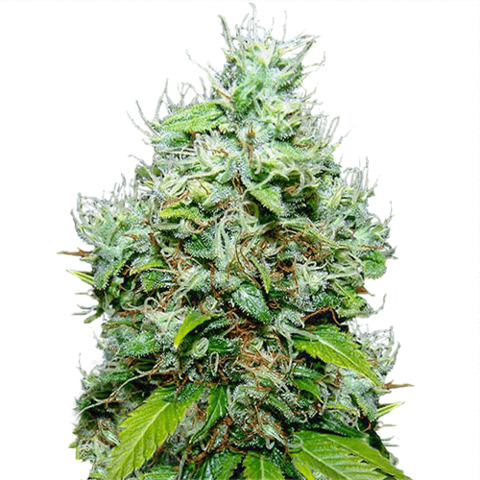 Based in Amsterdam, Holland, I Love Growing Marijuana have been producing seeds for professional growers for many years. 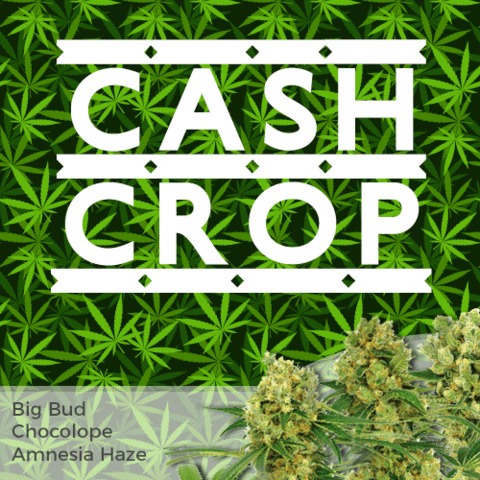 Now available to the public, these hand-selected strains offer you the chance to ‘grow-like-a-pro’ with stable genetics and a bumper harvest of premium Coffee-Shop bud at a fraction of the cost. 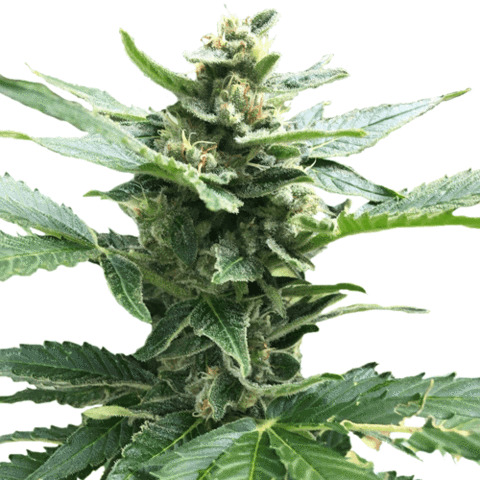 Feminized Marijuana seeds contain no male genes, they are produced in a specific way that ensures that all the seeds produce female-only plants. 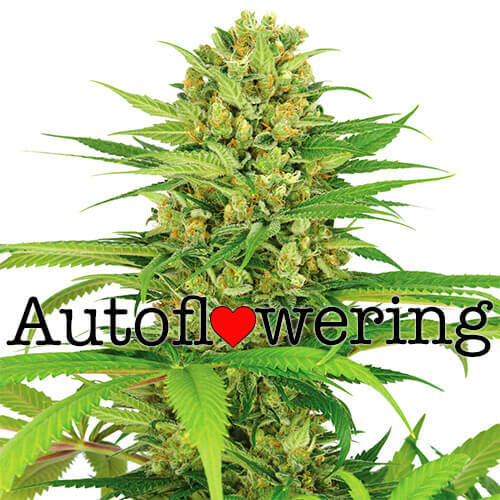 As only the female plants produce flowers and buds, the male producing pollen, knowing that all the Marijuana seeds you plant will produce a harvest, is ideal for hobby growers and ‘cash-crop’ producers alike. 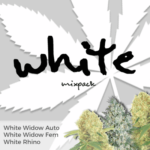 Each of the feminized Marijuana seeds below offer a different aroma, taste and high. 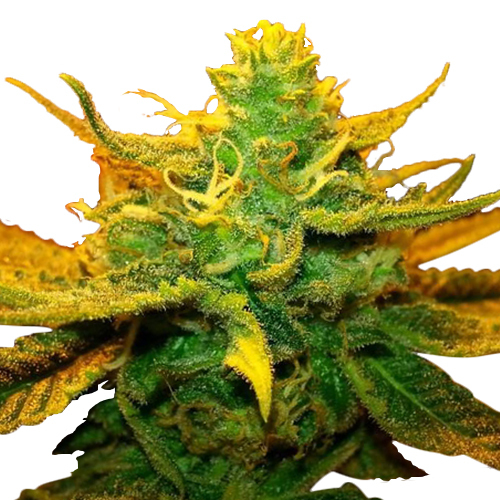 There are strains for high yields, high THC, fruity flavors as well as feminized Marijuana seeds for both indoor and outdoor growing. 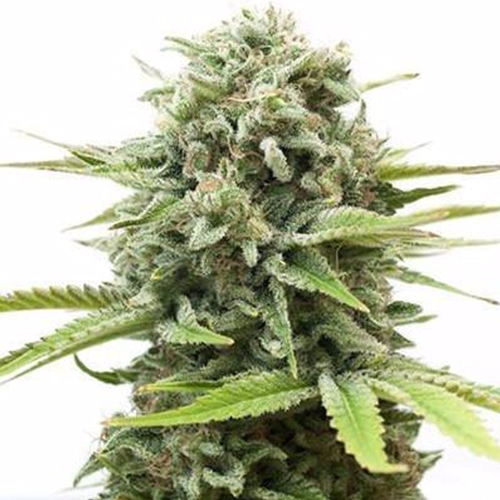 Almost all marijuana seeds now sold are feminized, offering exceptional value for money, as each seed is guaranteed to produce a pure female plant. 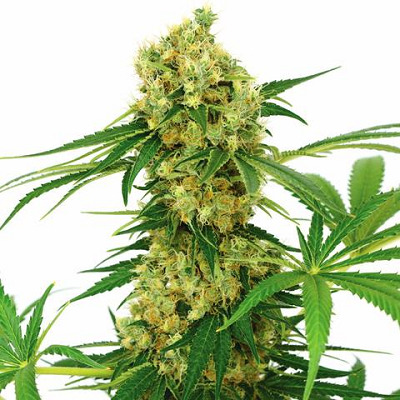 Many growers have never seen a male plant, compared to the 50% ratio that regular marijuana seeds produce. 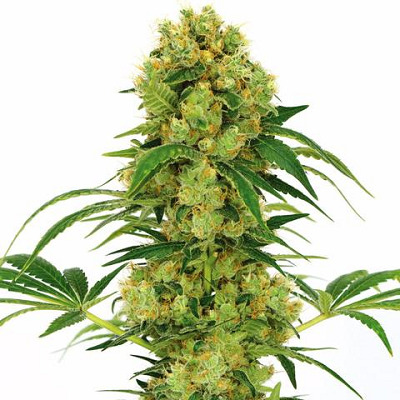 This has made growing easier, as producers relax in the knowledge that every feminized marijuana seed will generate a high quality female plant. 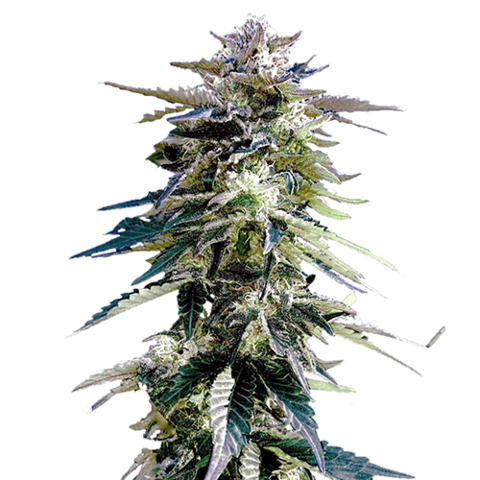 Feminized marijuana seeds look identical to the standard, natural varieties, showing no signs from which they can be identified. However, they have been specially bred to include no male chromosomes, and so, are only capable of generating a pure female marijuana plant. 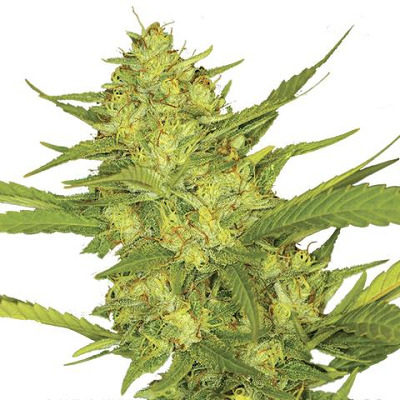 Before the rise in popularity and availability of feminized marijuana seeds, growers were forced to buy natural, regular seeds. 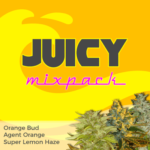 Although these seeds were capable of producing high quality marijuana plants and buds, each packet contained both male and female seeds and were indistinguishable from each other. 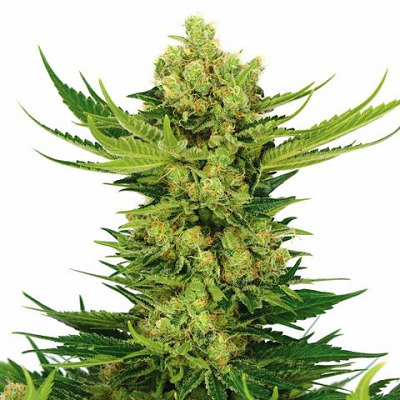 Growers were forced to plant more seeds than they may have wished to, as an average of 50% of the plants produced would turn out to be male plants, with little, if any value, to most marijuana growers. 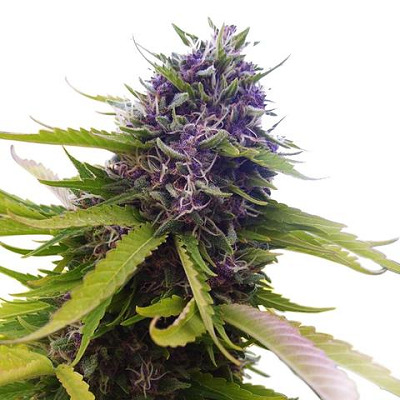 Male marijuana plants do not produce the buds that most people associate with cannabis and marijuana, only the female plants flower. Males produce pollen, which form like small bunches of grapes, instead of the white hairs produced by females at the start of flowering. These pollen sacks quickly mature and burst open, spreading their pollen over any females in the vicinity. 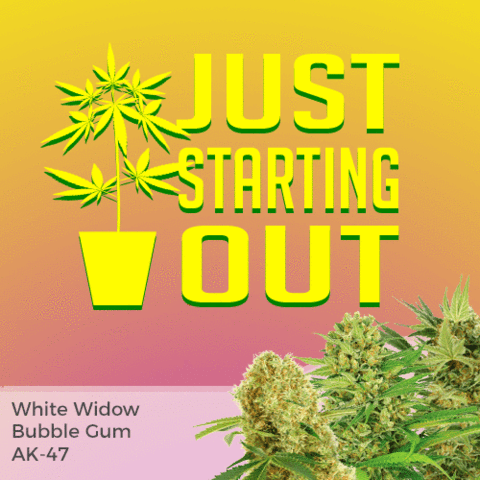 Once a female marijuana plant has been pollinated its primary focus is the creation of the next generation of seeds, rather than building more flowers and buds. 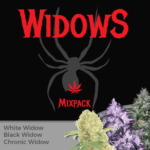 This greatly reduces the overall yield from either a single plant, or an entire crop, producing seeded buds, rather than the higher quality, unseeded marijuana that most smokers prefer. 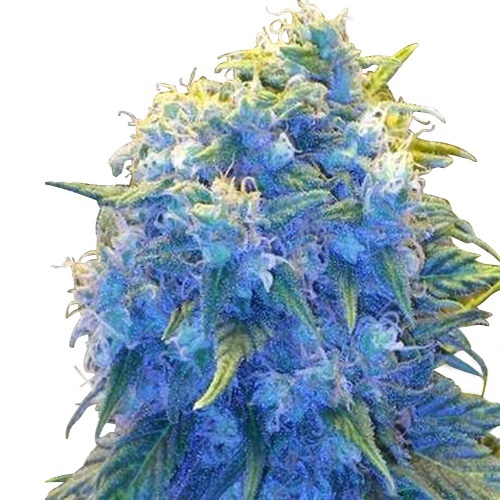 The guarantee that each and every marijuana seed you buy will produce a healthy, vibrant, pure female plant. This is the biggest benefit, regardless of the number of plants you plan on cultivating. Large growing operations with many plants will spend time, money, resources and valuable growing space producing each plant, and unwanted males cost all of the above for no return. 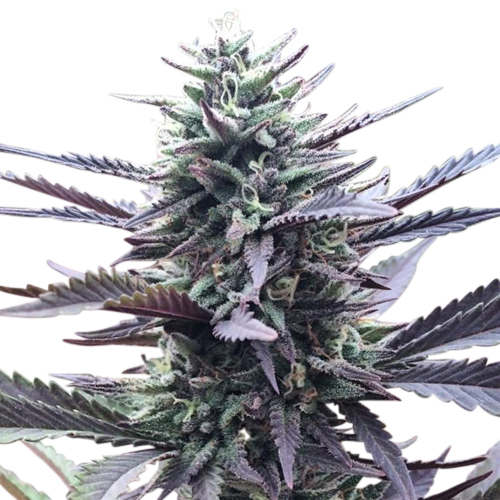 Smaller growing operations, with a handful of plants, cannot afford to lose a large percentage of their potential crop due to an unexpected male plant. 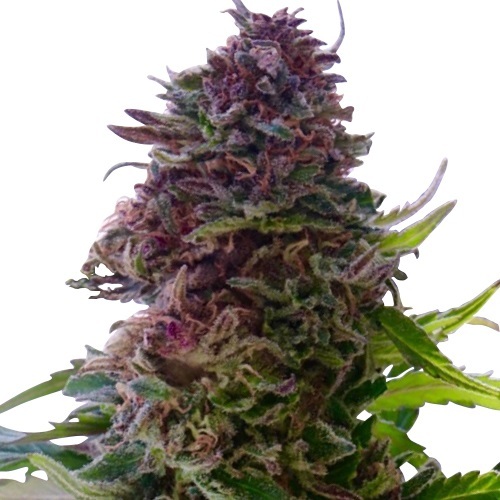 In States where growers are limited to a small number of plants, each one must return a good yield. 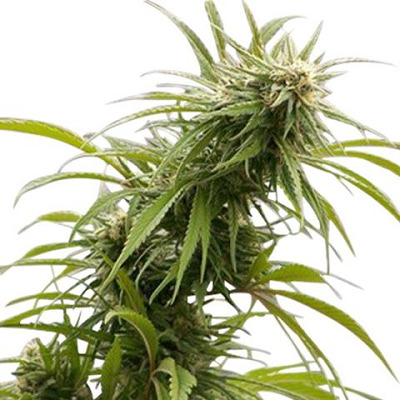 Knowing there are no male marijuana plants in the growing area allows growers to employ different growing methods, such as the Screen-of-Green technique, where several plants may be grown under a net or mesh, and the removal of males in the later flowering stages would be almost impossible without damaging neighboring female plants. 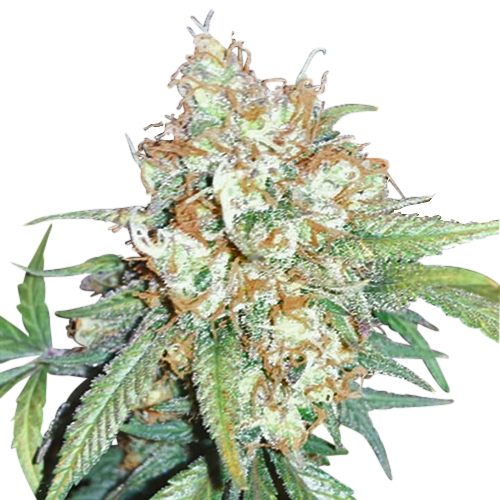 Feminized marijuana return the best yields per area, whether large or small, ensuring every plant is stable and uniform, producing a healthy harvest of top-quality marijuana buds. 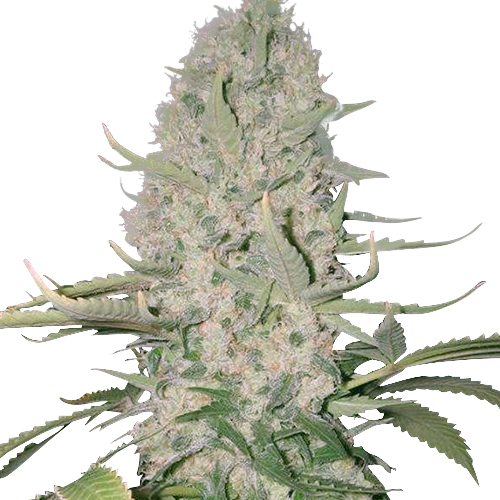 There is a far greater choice of feminized marijuana seeds than their regular counter-parts. 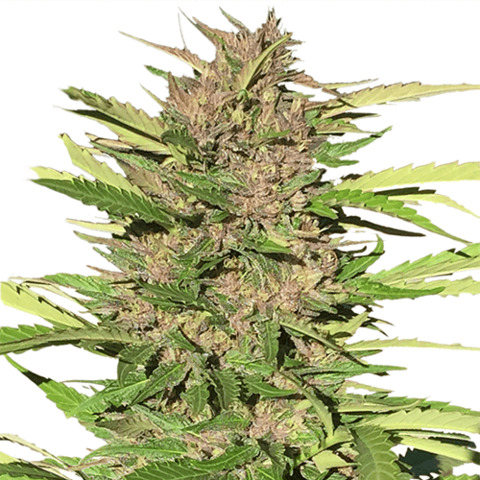 With the huge increase in demand, almost all of the worlds best marijuana and cannabis seed produces now focus purely on creating feminized seeds with their new and latest strains. 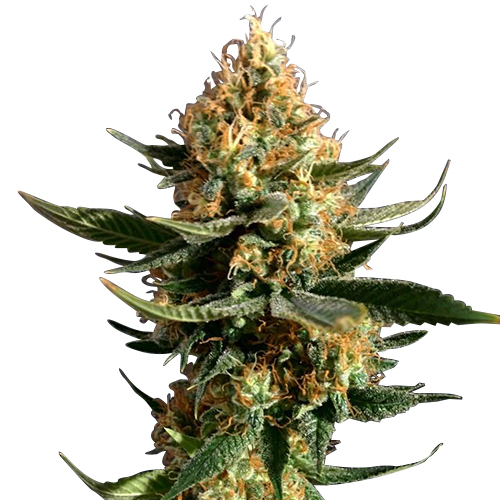 Many of the best and most popular marijuana seeds are now only available in feminized seed form, reducing the chances of buying the wrong seeds by mistake. 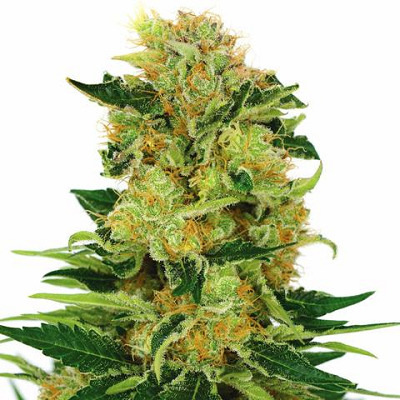 With a large selection of feminized seeds available however, it’s important that you buy marijuana seeds that are suited to your style of growing, level of experience and personal preferences. While some people prioritize yield, others choose flavor, or the quality of the high, or medical attributes. 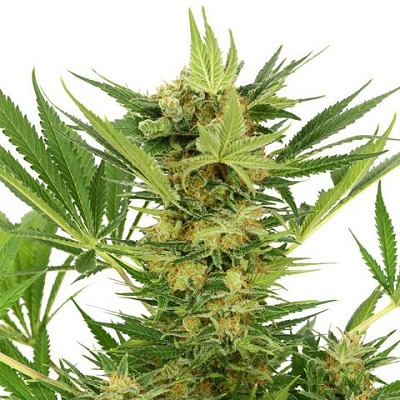 Growing your own marijuana plants isn’t difficult, it does however, require at least a small amount of care and skill. 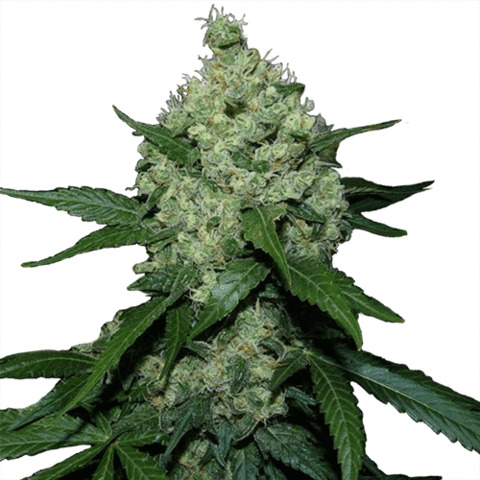 Some plants are more difficult to grow than others, so choosing strains that suit all your requirements are the best choice when buying feminized marijuana seeds. 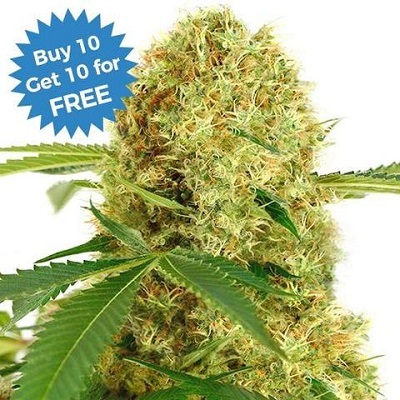 Buying Cheap Marijuana Seeds may lead to either disappointment, or a total failure. 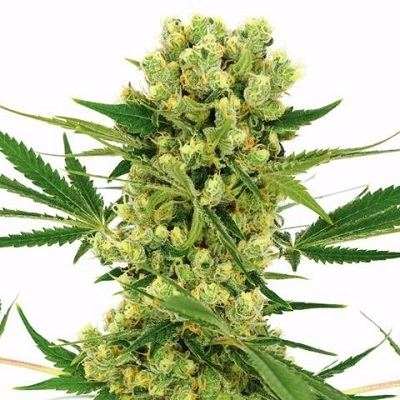 If you have taken the time, money and effort to install an indoor grow-room, or prepare your garden ready for your Feminized Marijuana Seeds, does it really make sense to save a few Pounds, Euro's or Dollars in buying low quality seeds that may not even return the investment necessary to grow them? 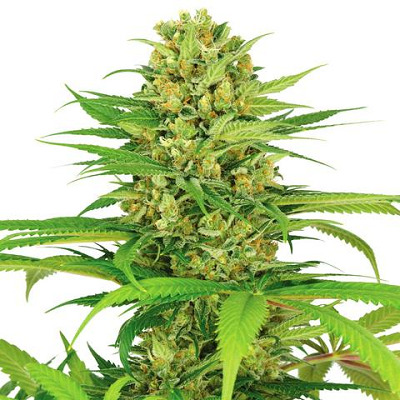 are you able to ship these seeds safely to the Midwest states? 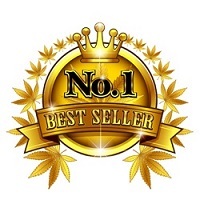 Hi, yes all the seeds we recommend from I Love Growing Marijuana use the best stealth packaging and delivery is free and 100% guaranteed to all parts of the USA.